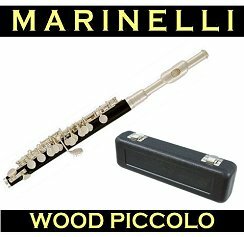 Piccolo Description: The Piccolo is a cylindric instrument of the woodwind group of musical instruments. 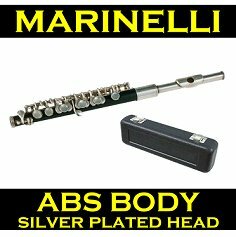 If your looking to Rent a Piccolo, your in the right place. Select from 3, 6 or 9 month rental options. Rental goes to monthly billing at the end of the up front rental period you select and you may return at anytime. There is a purchase option with every rental which allows you to apply up to a specific amount of paid rental fees toward the purchase of your instrument. There are economical advantages to paying for a larger block up front and those options can be reviewed on the options page for the Piccolo you select. Insurance and repair coverage is included. We can ship your Piccolo Rental anywhere in the USA! Ordering online is easy and quick! 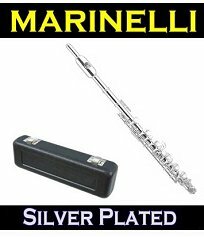 Click here to hear a Piccolo Sound Sample.